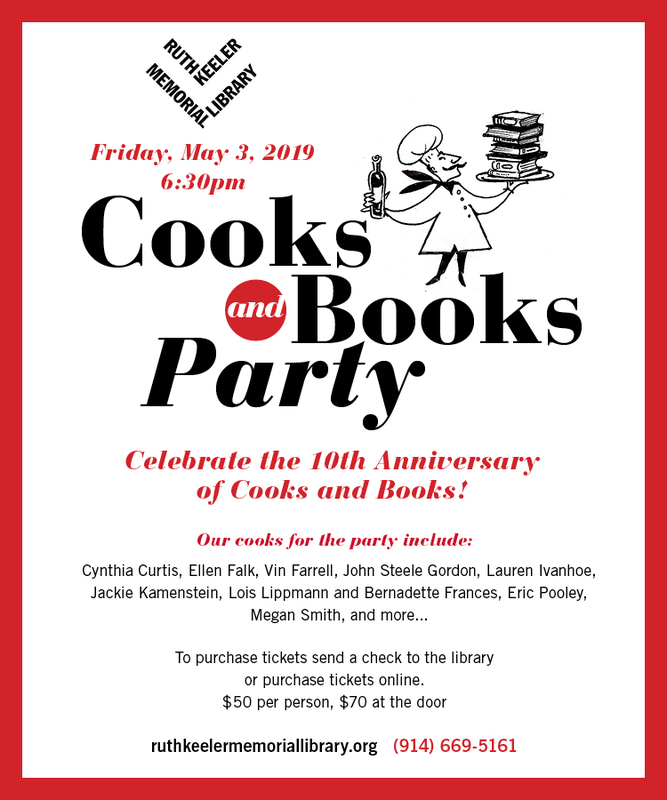 Celebrate the 10th anniversary of Cooks & Books! Hors d’oeuvres made by North Salem’s best chefs, beer and wine and 100’s of great books. Tickets are $50 per person when purchased in advance or $70 at the door.